We’re seeking an enthusiastic individual who is available on evenings and weekends. Western Market is a diverse, fast-paced work environment that challenges individuals seeking to grow into skilled, knowledgeable and passionate team members. We enjoy a strong reputation for excellent customer service and we’re looking for someone with a cheerful disposition who can contribute positively to our customer service team. 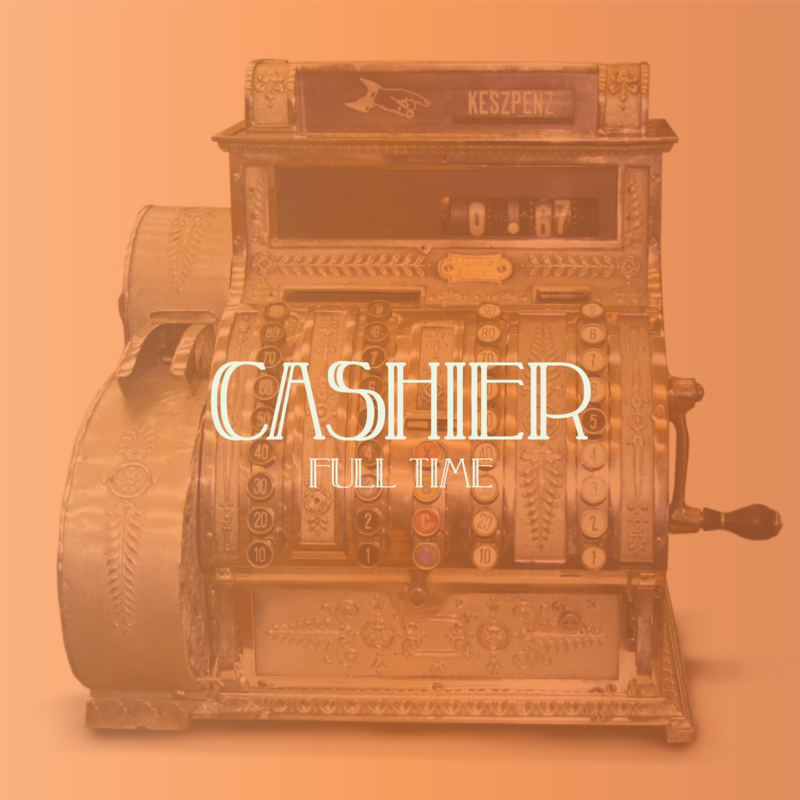 We prefer individuals with some cashier experience and the self-motivation to complete tasks quickly, accurately and with attention to detail. Have open availability, including weekends and evenings. Be available to work 32 hours per week, consistently. The Cashier completes customer purchase transactions, assists in basic cleaning and product stocking, and provides exceptional customer service. Proper handling of all customer purchase transactions, including the tender of cash, checks, credit and debit cards, gift cards. Perform till countdowns as needed. Perform light cleaning duties as directed. Take and submit Customer Requests as needed. Stock and merchandise Grocery and other Department products as directed. Answer department phone calls and take messages. Working conditions include a fast-paced retail environment that involves long intervals of standing, crouching and reaching while moving product. Some seasonal outdoor work (providing oversight to Garden Center Cashier personnel) is required. “CASHIER” in the subject line.